The Credit Score Coach: "10 Winning Strategies for Improving Your Credit & Personal Finances"
"10 Winning Strategies for Improving Your Credit & Personal Finances"
After selling a couple hundred of this ‪credit score‬ repair guide to nothing but good reviews, I've finally decided to offering to my blog readers. Truthfully, I put it out there at first to start establishing myself as a trusted resource for credit score restoration and it's been awesome! Somebody needs this help! You can't live a #BIG life when your financial life is in disarray! I'm a teacher by nature (not boring at all though) and if you've got questions about improving both your credit scores and your overall financial situation YOU NEED TO INVEST IN THIS RESOURCE! You'll get this plus bonus material delivered to your email box for just dollars and it's worth hundreds more than that. I just want to help. 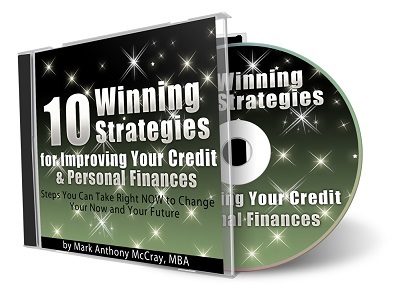 "10 Winning Strategies for Improving Your Credit & Personal Finances" is an educational program that I put together to help you get answers to your questions about how you can improve your credit, borrow money at lower rates, stop getting turned down for purchases and improve your overall financial situation dramatically! It's regularly $27 but you can get it now for only $17 and trust me... worth every nickel! It's packed with info and every order gets a couple of bonus guides on budgeting and improving your credit throw in! Order now and I will send you two special bonuses! 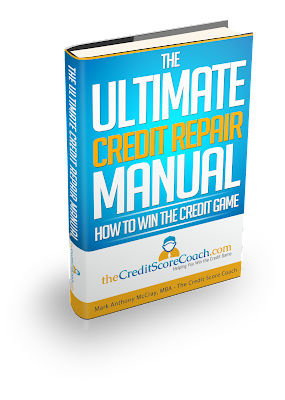 First, I will send you a copy of The Ultimate Credit Repair Manual as a free bonus! Next to bankruptcy or complete unemployment, having bad credit is the worst financial situation you can face in life. This not only hampers your present life, but also affects your future prospective of securing a loan. This manual will inform you about the factors leading to this situation and the strategies to come out of it or never get into it. 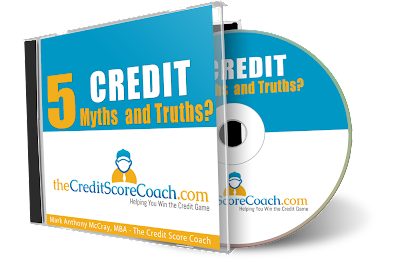 You will also get "5 Credit Myths & Truths" as an additional gift! This is a free recording of a teleconference I hosted for everyone who wants to start learning about credit score restoration and get to a new level financially! This is information YOU CAN'T AFFORD TO MISS and I want to make sure you get the knowledge you need to succeed! Download and learn the truth... Myth #1: "My credit score is not important." Myth #2: "It is what it is. I can't fix it." Myth #3: "I'll cut up my credit cards. That will help." Myth #4: "I don't have to pay off anything." Myth #5: "Raising my scores will take forever." Those are the myths. Download the free recording and learn the truth! Get your copy RIGHT NOW by instant download!!! You will also get a FREE guide to creating a budget for your home, a FREE guide to steps you can take to restore your credit score yourself and a FREE guide to avoiding financing mistakes in your small business. 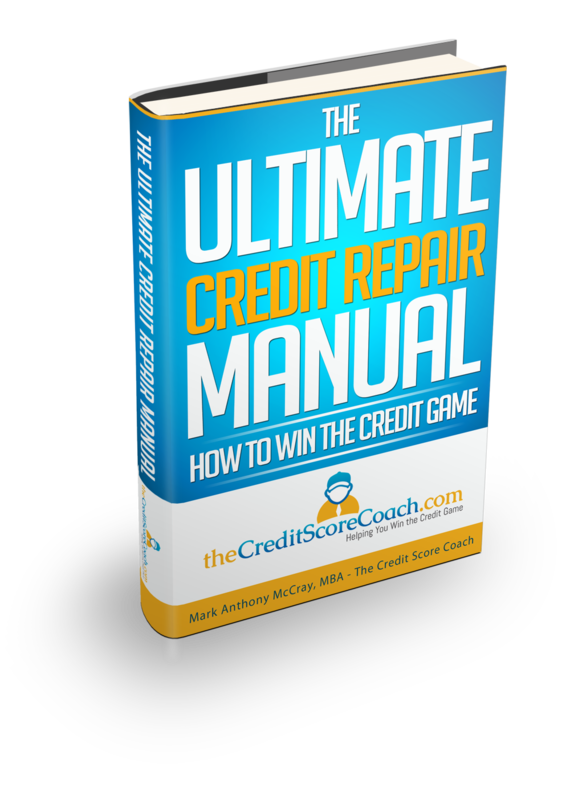 The bottom line is this: if you are looking for help winning the ‪#‎credit‬ score game, here's THE resource you need right now! See what others have already learned! God bless!! Need one-on-one help? E-mail for program information at info@thecreditscorecoach.com and get an answer within one business day! And stay connected on Facebook for more cool, helpful stuff!